The previously announced “Dark Sun…” TV special, following the final episode of Persona 5‘s anime adaptation, will be broadcast in Japan on December 30, 2018 at midnight. 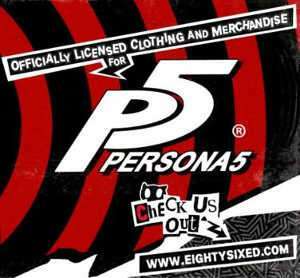 The Phantom Thieves operate under a low profile after it’s reported that Ren Amamiya, a suspect of the Phantom Thief case, has committed suicide. 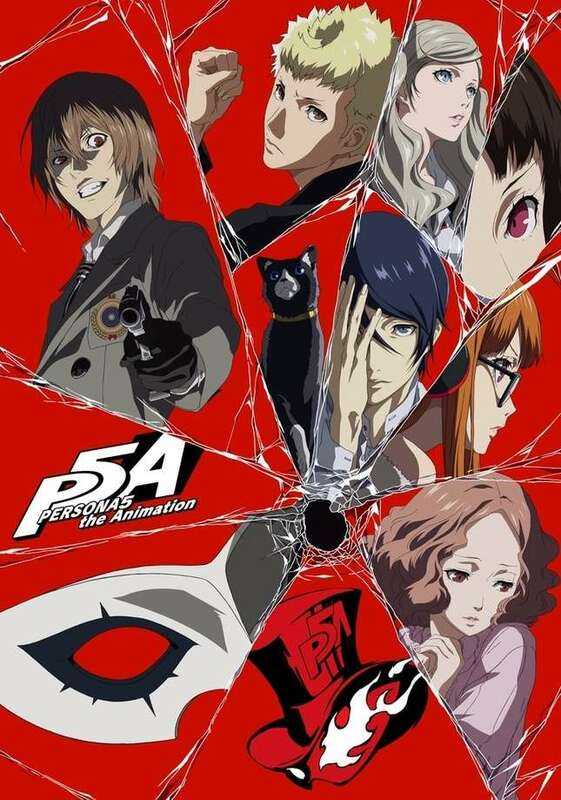 In order to identify and reform those who seem to be responsible for all of the incidents they’ve dealt with, the Phantom Thieves invade a new target’s Palace and decide to steal its Treasure.